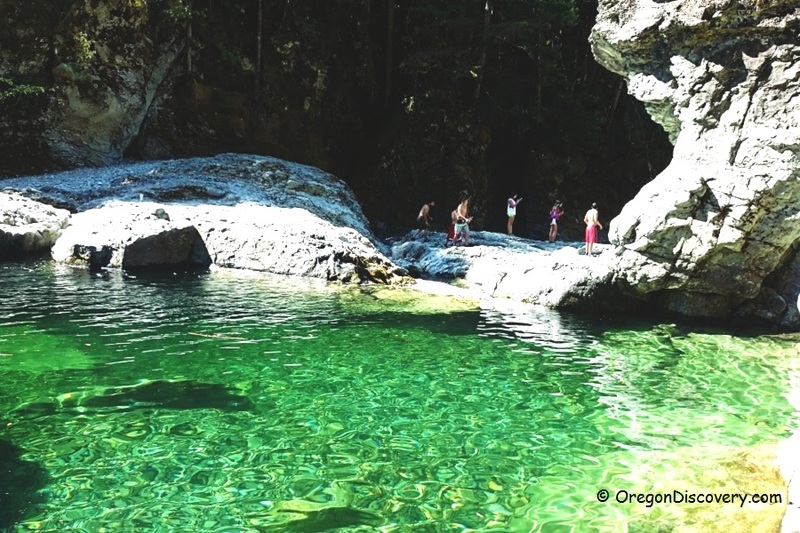 The Cascade Mountains and Willamette Valley swimming spots offer a great summer swimming and diving opportunities in natural waters within reasonable proximity of the largest Oregon cities such as Portland, Eugene, and Salem. 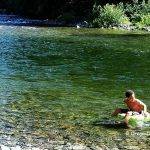 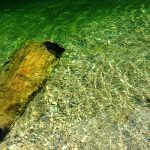 Because of some water located on the higher the elevation and fed by water from Cascade Mountains slopes, the swimming hole is likely going to be cold. 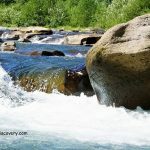 The water level in the swimming holes changes year to year, strong currents can bring big rocks. 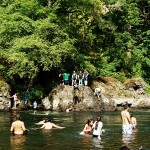 Before you decide to jump, scout the spot and make a safe decision. 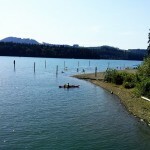 Below you will find a variety of swimming locations in the Salem vicinity.